Having worked extensively with our healthcare clients, our experienced team understands the complexities and constraints you face and more importantly the opportunities that exist. 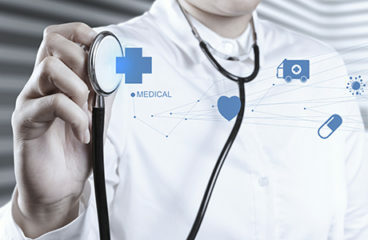 We have seen how the current state of healthcare regulation, market consolidation, and integration, as well as the need for healthcare affordability can all impact plans for shared services and other corporate and business service transformations. We have helped clients navigate a series of complex governance model (e.g., physicians, medical groups, academic structures, payer-provider dynamics) and have facilitated design and implementations through unique organizational structures where departmental autonomy is often high. Furthermore, we have seen how the significant use of contractors, the ongoing talent shortage in nursing, as well as healthcare-specific certification processes and management all create unique people challenges not seen in other industries. A mixture of models, employee types, and cultures exist, requiring highly customized approaches from one client to the next. 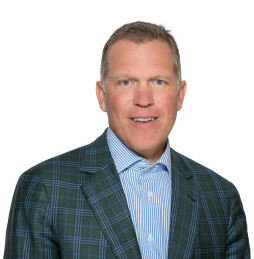 At ScottMadden, our team employs deep cross-functional expertise to address your challenges and guide you to an effective organizational model across Finance, IT, HR, and other corporate and business services that will help you be successful. These organizational model adjustments can have dramatic impacts to deliver against the challenges facing the healthcare industry – as an example, when implementing a shared service, we have seen our clients typically achieve savings of 25%. Contact us to learn more today. 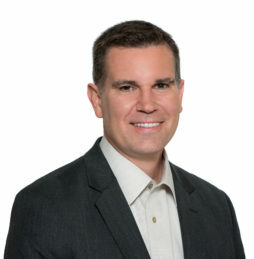 Healthcare organizations are faced with numerous HR-related challenges and ScottMadden is here to help. This case study explores how VCU Health System achieved improved results with a new HR Solution Center.